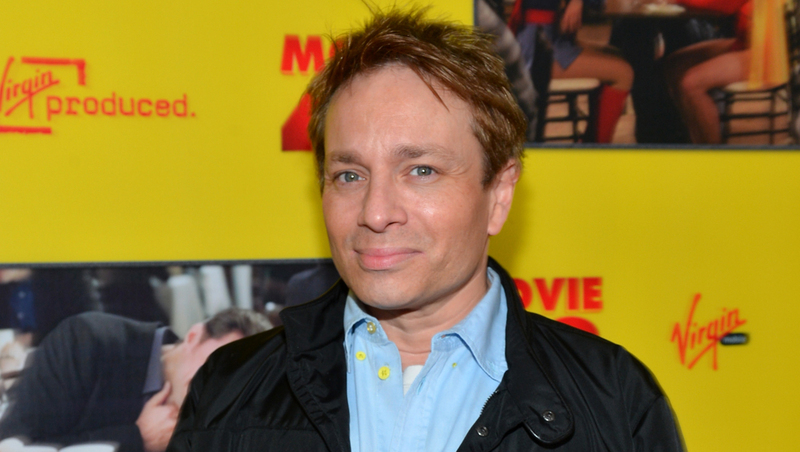 Former "Saturday Night Live" star Chris Kattan has been arrested on suspicion of drunken driving after his Mercedes struck a Department of Transportation vehicle on a Southern California freeway, according to authorities. The California Highway Patrol says the Mercedes was seen weaving in and out of lanes shortly before 2 a.m. Monday on the 101 Freeway in Los Angeles. The CHP says Kattan drove into a DOT vehicle that belonged to a crew conducting maintenance on a guardrail. No injuries are reported. The 43-year-old Kattan was jailed on suspicion of DUI. He was booked at the Van Nuys jail on $15,000 bond, CBS Los Angeles reports. Kattan, who was on "SNL" from 1996 to 2003, was best known for the character Mango. He also starred alongside Will Ferrell in the 1998 film "A Night at the Roxbury." A call to Kattan's agent wasn't immediately returned.